Fantastic new poses from aDORKable @ The Deck , combining the mirror versions you could make your own sock hop or ice cream social images with ease, so much fun. 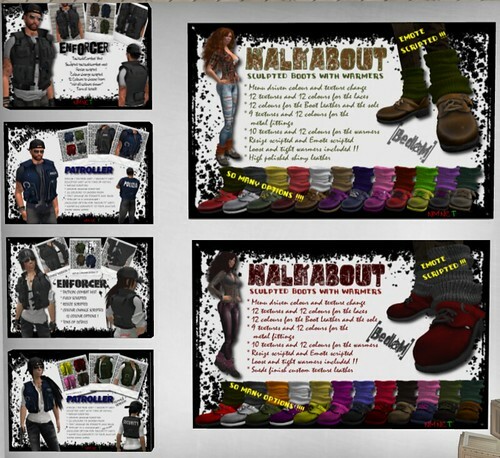 More of an up close and personal look, and a reminder that the AR Cozy’s SALE will end on the 31st of Jan. This incredible FULLY FURNISHED Morroccan home is reduced for their Opening Sale to an incredible 100L…and all of their other items are 50% OFF but only until the 31st. Royal Blue has their newly released Elite and English riding boots now at The Deck location, amongst all their other desirables, so come by and check them out. If you are am aFISHianado (spelled incorrectly on purpose I promise) of all things FISHY, then Bedlam will not be so new to you, but if it is then WOOHOOO aren’t you lucky they recently opened at The Deck. Not only do they cater to the Fishy Fans, but there are lots of very cool items to be had. Also updating for the chillier days ahead, Riddle has released some gorgeous winter wool skirts, with options of wear and a handy alpha layer to make it easier on your AO while wearing. PRESENTSSSSSSSSSSSSSSSSSSSSSSSS This incredible bench with cushions and fabulous poses built in can be yours just by TPing to aDORKable @ The Deck. 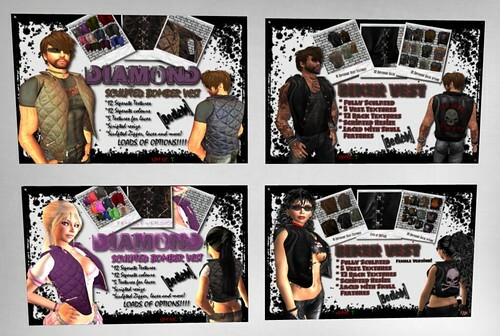 It is a wonderful new years gift, and you are so spoiled so do not miss out. New AO at Body Language/Sweet Lovely Cute this is a Kawaii themed AO, and this and all the other AO’s and poses are available to test at SLC @ The Deck . New Beautiful and Glamorous Jewelry items at FuLo @ The Deck. 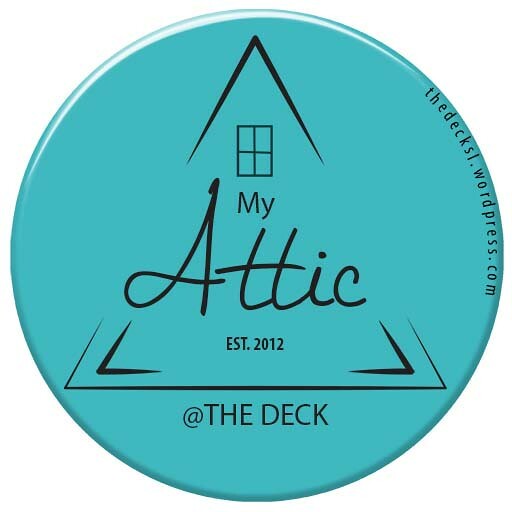 Eclectic Apparel @ The Deck has filled their store with wonderful clothing for males and females. Seperates and full looks all beautiful to mix and match. VanGuard has opened at The Deck , stylish Mens clothing that goes from casual to comfortable dressy wear, colourful and vibrant. 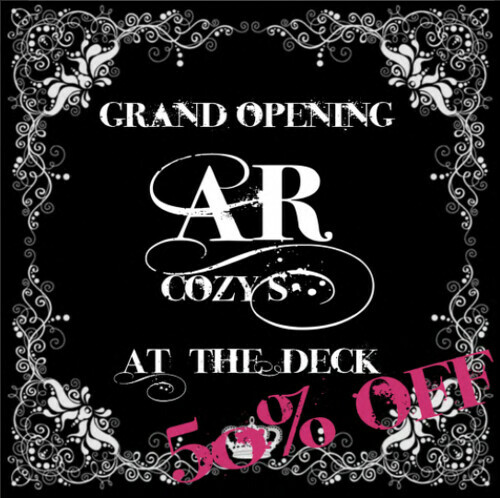 AR Cozy’s has opened at The Deck and WOW they are sharing the deals with you. Until the 31st of January all items in their store at The Deck are 50% off their regular Marketplace prices, but also and this is an incredible bargain, the Morocco FULLY FURNISHED house is 100L that is 95% off ONLY at The Deck until 31st Jan. Copy and Mod it is a gorgeous build. Sale starts 22nd Jan.